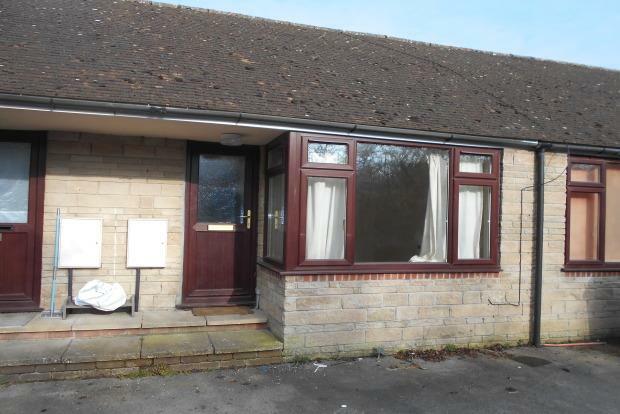 1 Bedroom Bungalow To Rent in Wincanton for £475 per Calendar Month. This lovely one bed bungalow is tucked away on the outskirts of Wincanton with views across the fields to the rear. The accommodation comprises; sitting room, a fitted kitchen with built in electric oven and hob, a double bedroom with door to the decking area and views to the fields, a shower cubicle, WC and wash hand basin. The property also benefits from double glazed windows, electric wall heaters, parking and a private decking area with views to the fields behind. 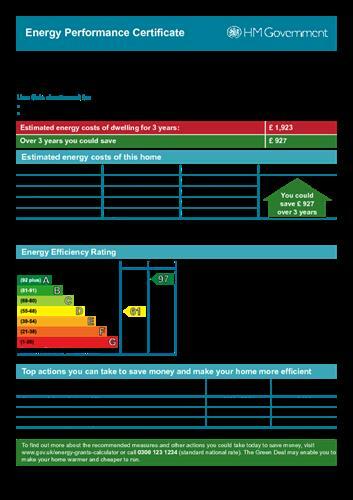 To avoid disappointment call today to secure your viewing and be in with the opportunity to call this your home.